Breakdown: This was my first time analyzing Tuck’s game and I was impressed. This kid had to be the best outside shooter at this event. I liked the way he created space off the bounce and went right into his shot. The Super Skillcase tends to always bring out fresh faces and Tuck was surely one. 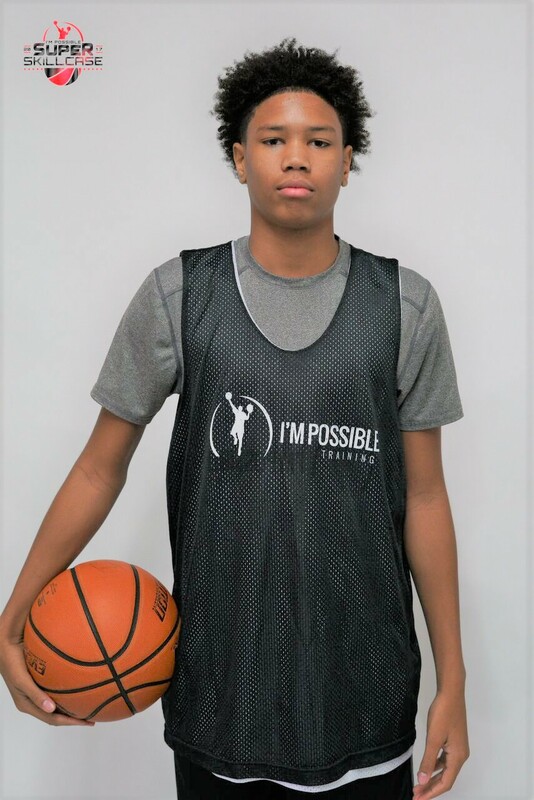 He’s now on our radar, expect in the be on the list when we update our rankings in the spring.